Brad Henry was born and raised on a 300 acre farm in Northwest Ohio. He pursued an education in Structural Design from Owens Community College where he graduated with an Associate’s degree in 1977. Several years later, Brad moved to Houston to establish a career in construction as a high-rise office superintendent. The Texas savings and loan banking crisis inspired him to relocate to booming SW Florida in 1988 where Brad became a commercial construction project manager. In 1991 he obtained his Florida General Contractors license and soon began building custom homes, duplexes and commercial buildings. A real estate agent since 1995, Brad decided to rejoin the real estate industry as part of Miloff Aubuchon Realty Group in 2015. 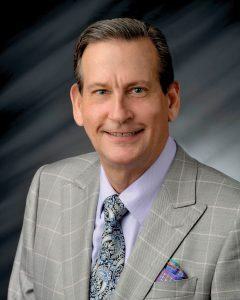 He is proud to work with, the #1 independent real estate company in Cape Coral and enjoys offering his clients opportunities to find a perfect home or build their custom dream home. Brad and his wife, Joan, have also obtained permanent residency status in the Central American country of Panama via Panama’s “Friendly Nations Visa” program. They have a condominium in Panama that they use as a second home and lease thru a vacation rental program. 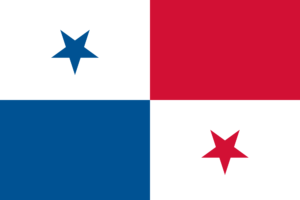 Contact Brad to learn more about Panama’s visa program or condo rental information. Three ways to reach Brad are cell: 239.850.4867, Panama cell: 507.6636.5585 or via email, bhenry@miloffaubuchonrealty.com.